Q: My Rankings Look Different! How Often is the Data Updated? Q: Does AMZ Tracker Work for other Countries UK, Germany, Japan etc? Q: How Do I Add Products into the Product Promotions for Other Countries? 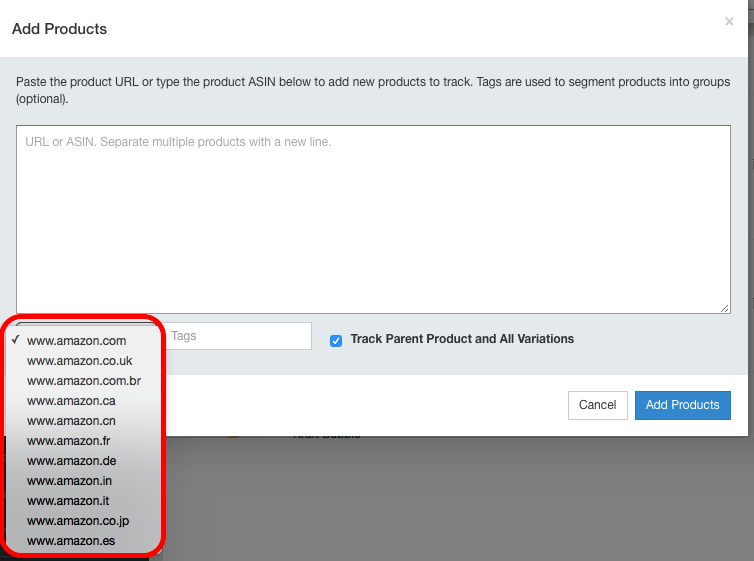 Q: How Do I Track Competitor Keyword Ranking? The rankings from AMZ Tracker are 99% accurate! If you are seeing odd results it's almost certainly because you are tracking both parent and child products together. Our system checks for new and updated data once per day. So depending on when you add your product it can take up to 48 hours to collate the data. Additionally, you might find slight discrepancies between our rankings and Amazon's because they update their data multiple times per day. YES you can use an AMZ Tracker account for any products in any of the Amazon marketplaces. Then you will see the box below. Now select the Amazon country site in the dropdown when adding the products. 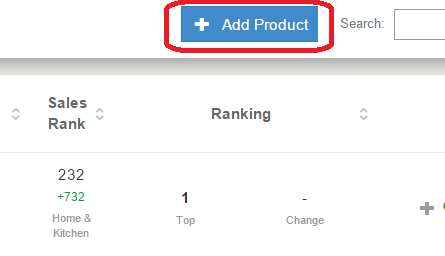 Here, you will need to create a product listing for each country you want to target. 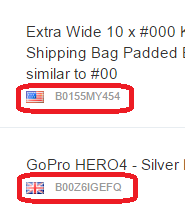 If you're selling a GoPro in the UK and the US then create a product listing for the UK product and a separate one for the US listing. Now, your product will appear in the UK Deals Community and the US Deals Community and this applies for all other countries we have available deals communities for. 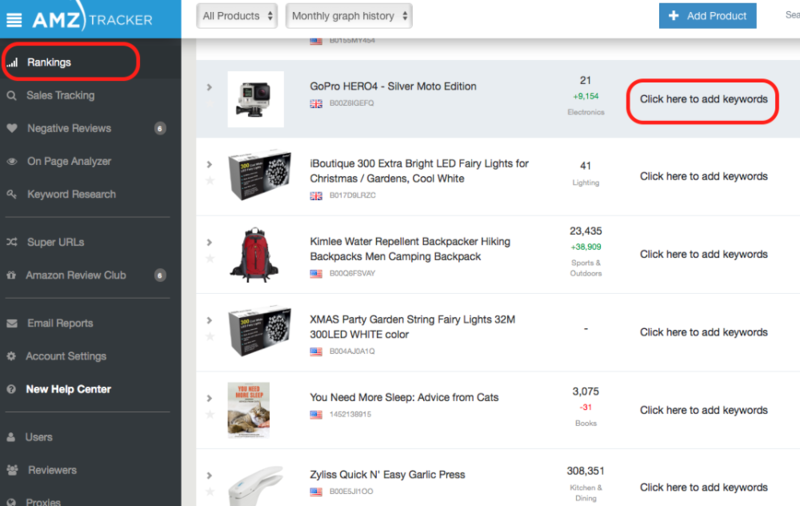 Add their product to the Rankings tool in AMZ Tracker. 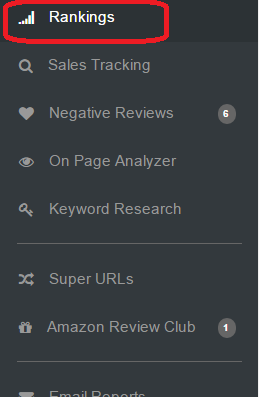 Add in their keyword's (what you think their keywords may be). Just the same as you would do to track your own product.